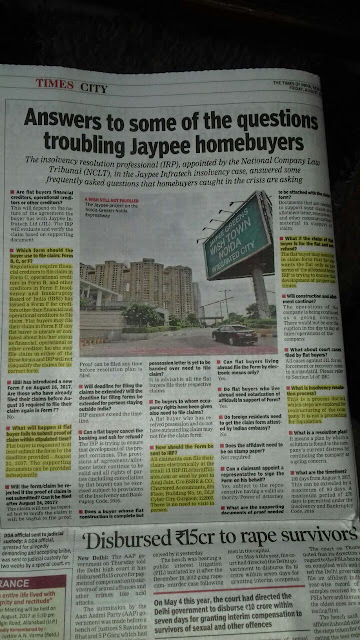 Get answers to your queries post Jaypee Infratech insolvency. See your legal recourses as a home buyer here. Check JP Infra insolvency notice in newspaper here.